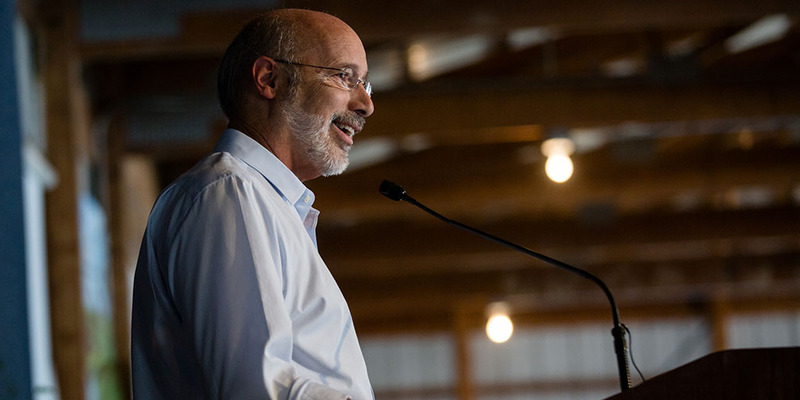 Governor Wolf announced the Pennsylvania Liquor Control Board has awarded grants totaling $704,985 to 13 projects to increase the production of Pennsylvania-made malt and brewed beverages and enhance the Pennsylvania beer industry through promotion, marketing, and research-based programs and projects. 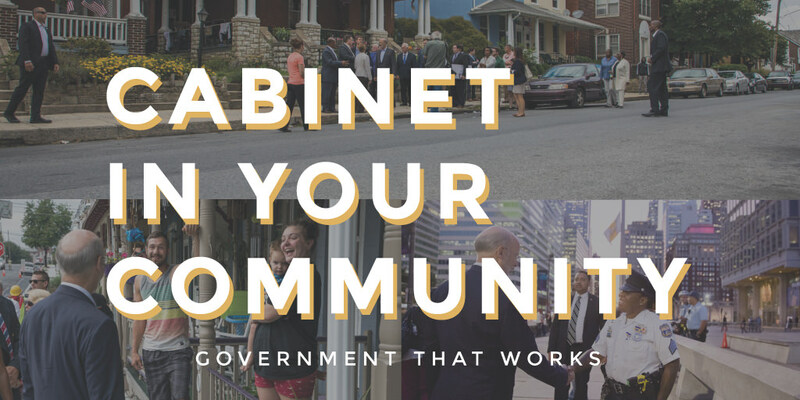 Governor Wolf announced the successes achieved during the first year of operation for the 45 Centers of Excellence across the commonwealth. 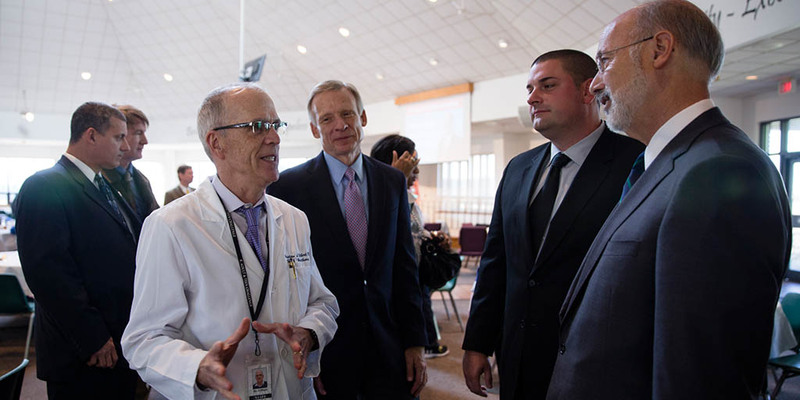 Wolf Administration cabinet officials were joined by almost 200 attendees including community members and college students for a Cabinet in Your Community event at East Stroudsburg University. 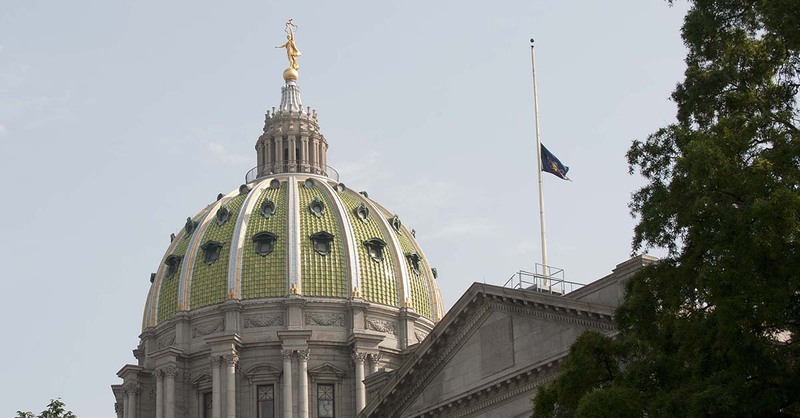 Governor Wolf has ordered the Commonwealth flag to fly at half-staff at the Capitol Complex and at all Commonwealth facilities in Somerset County to honor Pennsylvania Department of Corrections Sergeant Mark J. Baserman. 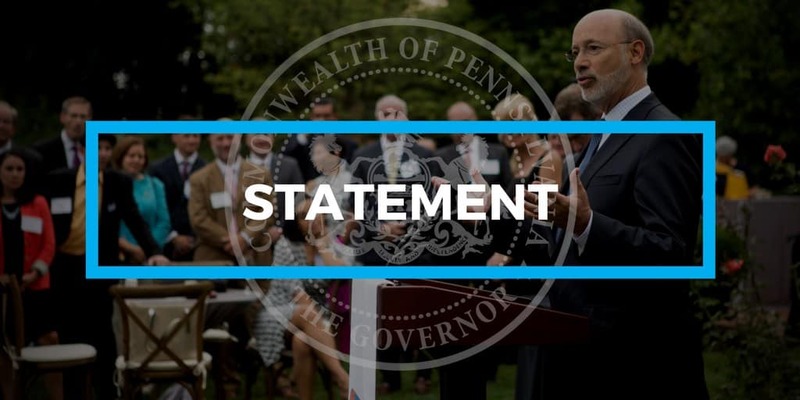 As the Supreme Court of the United States hears opening arguments on Janus v. AFSCME, Governor Wolf offered the following statement in support of Pennsylvania workers and the collective bargaining that has helped workers inside and outside of unions.